You’ll never realise how challenging proper waste disposal can be until you suddenly find yourself needing to throw out kilograms of rubbish and other unusable junk. 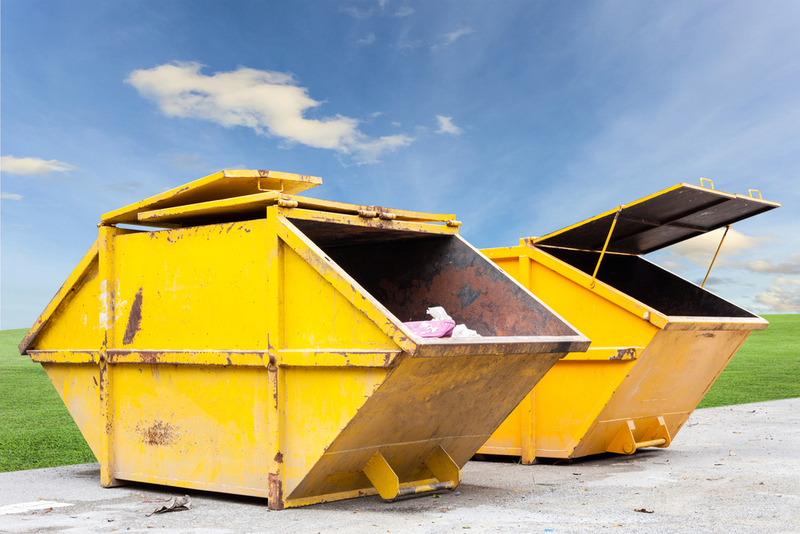 Whether you’re getting rid of waste materials from your home or business, skip bin hire will definitely make your job much easier to accomplish. Here’s why. Professional skip bin providers make sure to get rid of waste collected from your home or place of business correctly. More often than not, unwanted items are recycled. If they can’t be recycled, they are disposed of in a way that won’t harm the environment. Hiring a skip bin saves you the hassle of having to find appropriately sized vehicles to transport your rubbish to the nearest landfill or recycling centre. As mentioned earlier, the skip bin providers will collect the trash from your home or business so you won’t have to deliver them personally to a waste disposal facility. When you hire a skip bin it will be delivered directly to your door and then taken away at your convenience. You don’t need to worry about anything else except filling it up with rubbish!